Cala San Vicente holidays take you to a traditional village on the rugged coastline of north western Majorca. If you want to escape the bronzed hordes of visitors in lively resorts to the south, this would be a good choice. Although tourism has made inroads, Cala San Vicente remains true to its fishing and farming roots. There are three small beaches, Cala Barques, Cala Molins and Cala Clara which are sandy and framed by rugged cliffs. The waters are ideal for snorkelling. A Cala San Vicente bargain break is the ideal choice for those seeking equal measures of sun, sand and sea. If you wish to explore the area, car hire is recommended. Though one of the smallest resorts on the island, Cala San Vicente provides a choice of accommodation with tariffs to suit most budgets. Standards of comfort are high and service is good. Be sure to check the all-inclusive offers as, when discounted, they can make sound economic sense, especially when travelling with children. The small selection of restaurants serve a choice of cuisine. Fish which is caught daily and delivered to the harbour is particularly recommended. Nightlife, as you'd expect in this peaceful resort is very low key. For livelier evenings, take a taxi to Alcudia. Shops provide adequately for all your holiday essentials. Cheap Cala San Vicente holidays can be taken from April until October. Temperatures reach a very pleasant thirty in the height of the summer season. Several budget airlines fly direct from regional airports to Majorca. Check to see if there is a service from your own local airport. Although less than forty miles from Palma airport, transfers to the resort can take between one and two hours. We can find you the best Cala San Vicente holiday offer, and it will only take a matter of seconds. 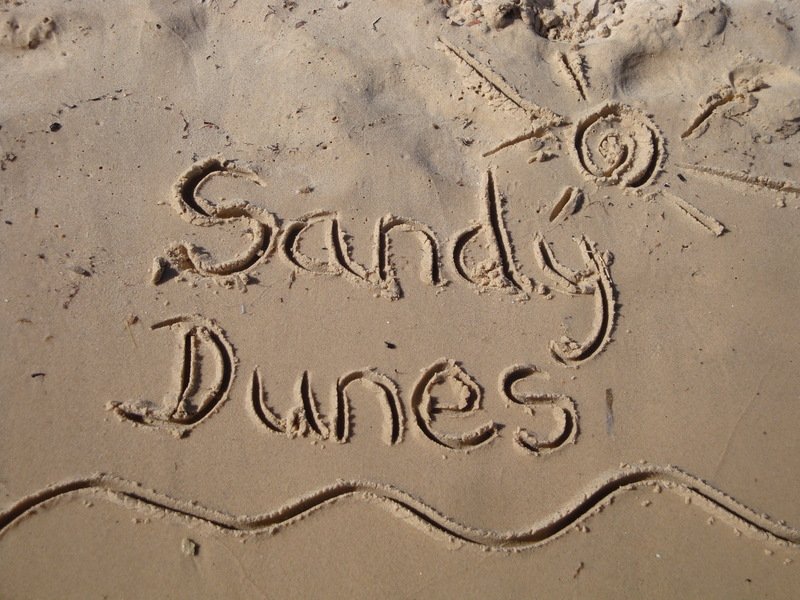 As a price comparison site Sandy Dunes Holidays has access to the latest offers from more than three dozen travel companies, including some well known high street brands. They are all competing for your custom so you are sure to get a bargain. All you need do is enter your dates, destination and point of departure and in a few moments, we'll show you the Cala San Vicente holiday that provides the greatest savings. Just ring the number and book. Please note that offers change daily so if you wish to avoid disappointment, make that call without delay.